Alparon Park is located right outside of town on Rt. 14 close to MRJ's Ice Cream and Mini Golf, grocery store, gas stations,etc. 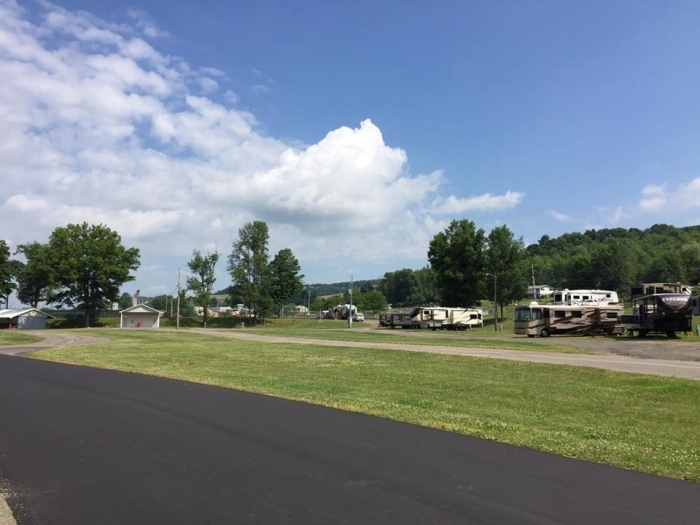 Facilities include restrooms, showers, walking track, tennis courts, basketball court, playgrounds, swimming pool, shooting range, horse arena, and is also a host to many events including the Endless Mountains Maple Festival and the Troy Fair. Camping fees include water, electric, and sewage.